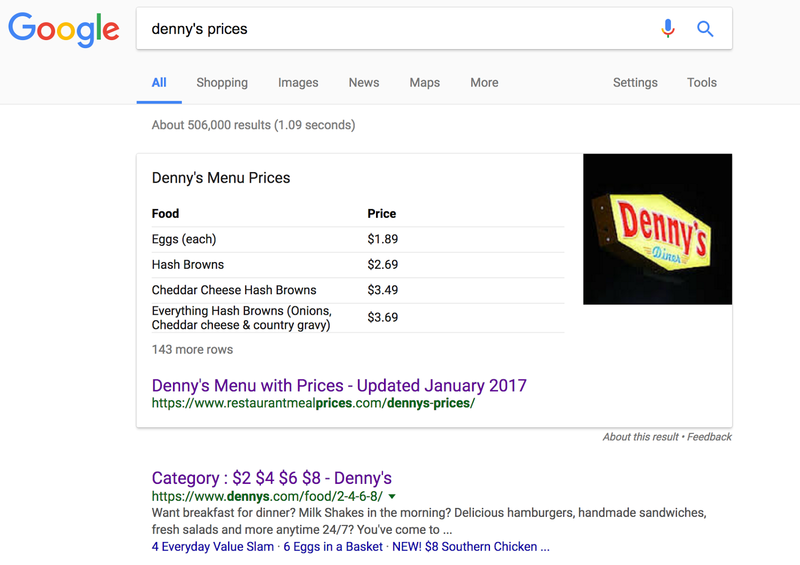 Blog/How to make Google use your page for featured snippets? A featured snippet is usually shown in a special box at the top of the search page which contains the most relevant answer to the users query with a link to the page, the page title and URL. We do have an option to opt out of this featured snippet, but we can’t opt in. Google needs to determine whether our website has the most likely answer to users query. Is it structured data that google uses to create these featured snippets? According to google’s John Mueller, a specialist in SEO, there’s structured data specific for voice search. In addition having an well organized page of contents will help google to easily understand the contents in your page and chances of it getting ranked for featured snippets increases. Before creating a content for your web page it is important to make a plan and outline. Having an introduction section, middle section and conclusion section that reiterate the main topic will make the content more organized. You can also create a hierarchical structure in HTML with the use of header tags. For example, You can give an H2 tag for a main topic and for its subtopics you can use H3 tags. Therefore the crawler can easily understand that the contents listed with H3 tags are a part of the contents given in H2 tags. Another important thing is the use of tables in your web page contents,it is one of the best ways to make a content organized. Make sure it is a real table and avoid using fancy HTML and CSS to make it look like a table. Using anchor tags can also be helpful as they sometimes show up in the SERPs. So if you looking to make your content rank, make sure it is well organized and has a well planned out line. This entry was posted in Rich Snippet and tagged Google SERP Featured Snippet, Rich Snippet. Bookmark the permalink.